Dr Peter Hobbins grew up in Airport West, Melbourne, and has loved aviation all of his life. After a career as a professional writer, he returned to university to pursue his passion for history. 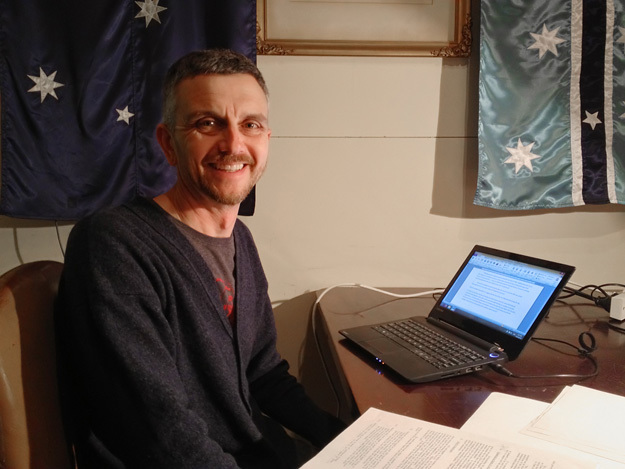 Completing a masters degree and then a PhD, Peter specialises in the history of science, technology and medicine, and has two books forthcoming: one on snakes in colonial Australia, the other on stories of ships, sailors, immigrants and disease at Sydney’s former quarantine station. 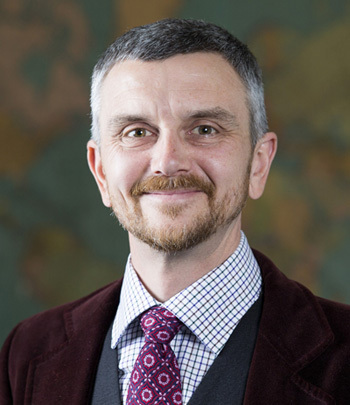 Peter Hobbins is also one of the convenors of the Aviation Cultures series of seminars, which have brought together academics, enthusiasts, curators and industry figures to discuss new ways of thinking about the cultural impact of flight. In 2015 Dr Hobbins was awarded a highly-regarded fellowship from the Australian Research Council for a 3-year project investigating air accidents and aviation safety. Commencing in mid-2016, this study, titled Beyond the void: aviation safety and airspace in twentieth-century Australia, will focus on both civil and military aviation in Australia from the 1930s through to the late 1960s. The project plans to trace pivotal developments in air safety through the three decades preceding Australia’s last major airliner crash in 1968. Modern Australia has an admirable aviation safety record, shaping national patterns of commerce, leisure and defence. This project aims to advance understanding of our contributions to global aviation safety. Through historical research, it seeks to help us understand how key human, technological and environmental factors changed local and international ideas about airspace, and how the complex systems governing our airways grew to function so effectively. It also promises new understanding of how Australians came to rely upon technological black boxes and large-scale infrastructure. Peter's research will ask how and why Australia came to develop such an impressive safety record, against the wider backdrop of the expanding infrastructure of aviation. In addition to technology and operational systems, he will be exploring aviation medicine and the creation of airspace. As such, the Airways Museum and the resources of CAHS will be central to his enquiries throughout the project. Peter plans to write a book bringing together his research, as well as producing a series of brief video clips documenting key flying accidents and their impact on Australian aviation safety. Dr Peter Hobbins was appointed a Research Fellow at the CAHS & Airways Museum in September 2016.